Welcome MWC’s new Director of Environmental and Watershed Programs! 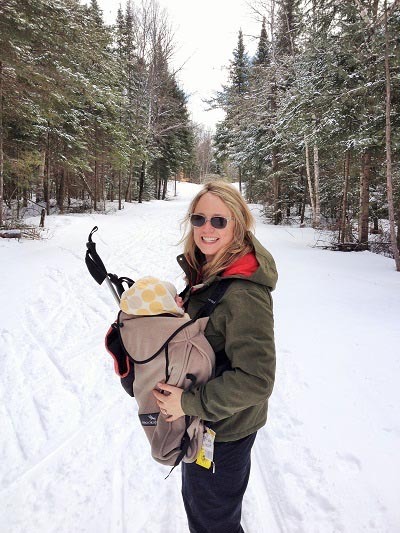 Muskoka Watershed Council is very excited to welcome Christy Doyle, the new Director of Environmental and Watershed Programs, to the organization beginning January 26th. Did you know that Gravenhurst Bay in Lake Muskoka is 4 to 5 times cleaner than it was 1970? Did you know that everyone alive in the 70’s had toxic levels of lead in their blood? Did you know that Muskoka has only half as many acid lakes as it once did? Well, how about this then: if it wasn’t for the life in lakes, we would all be blind, deaf , stupid and dead. To be blunt; we would all be blind, deaf , stupid and dead if it wasn’t for the life in lakes. Dr. Norman Yan, an extremely engaging speaker, revisits some past environmental successes, what we have learned and the steps we need to take to solve today’s environmental problems. 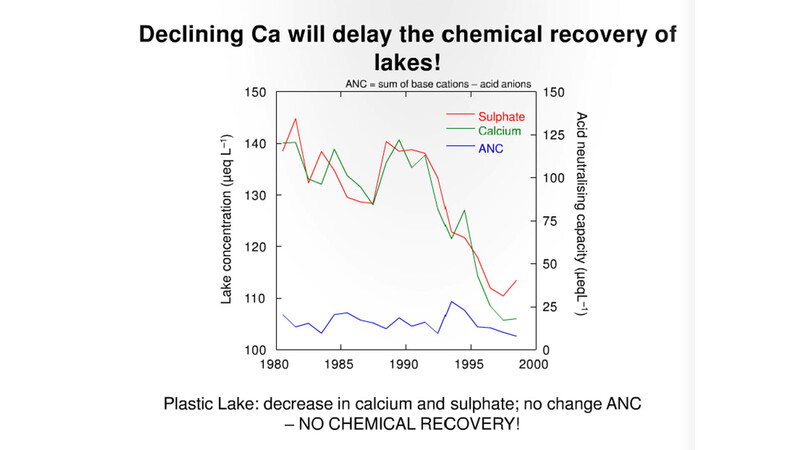 Learn how the reduction of phosphorus resulted in a clean up in Gravenhurst Bay while the International Joint Commission was still debating whether its carbon or phosphorus that spikes algal growth? 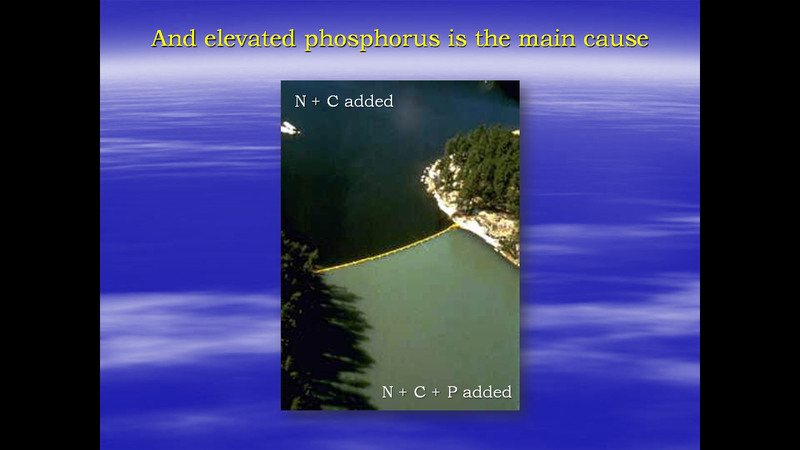 This local Muskoka cleanup helped convince the world that phosphorus is the cause of cultural eutrophication. This phenomena is of increasing concern as population grows and the climate heats up; after all, we learned from this lecture, that algae really love heat. 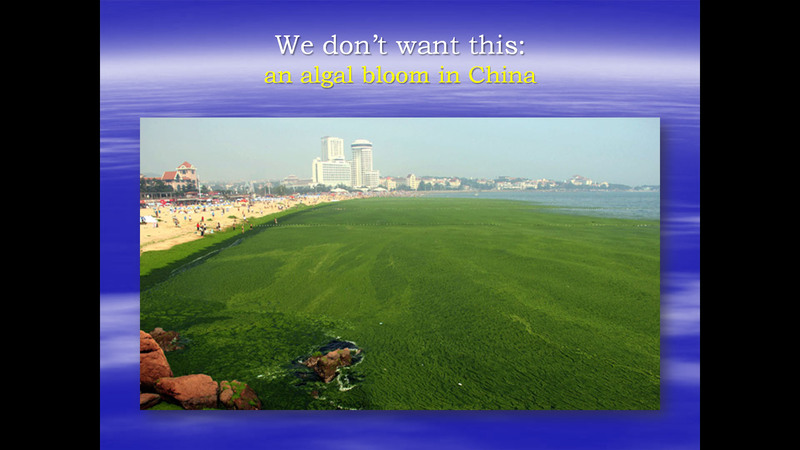 Current photo of lake in China where people swim in an algal bloom. Revisit the change to unleaded gas which got the toxic levels of lead out of our blood. Dr. Yan also discusses the many benefits of the ban on DDT, as well as the immediate benefits of the recent Ontario ban of cosmetic pesticides and herbicides. Also be sure not to miss houses disappearing from view as the Sudbury environment improves over 40 years! All of us should be familiar with the fact that in Muskoka, our environment is our economy; over half our GDP comes from tourism and cottaging. 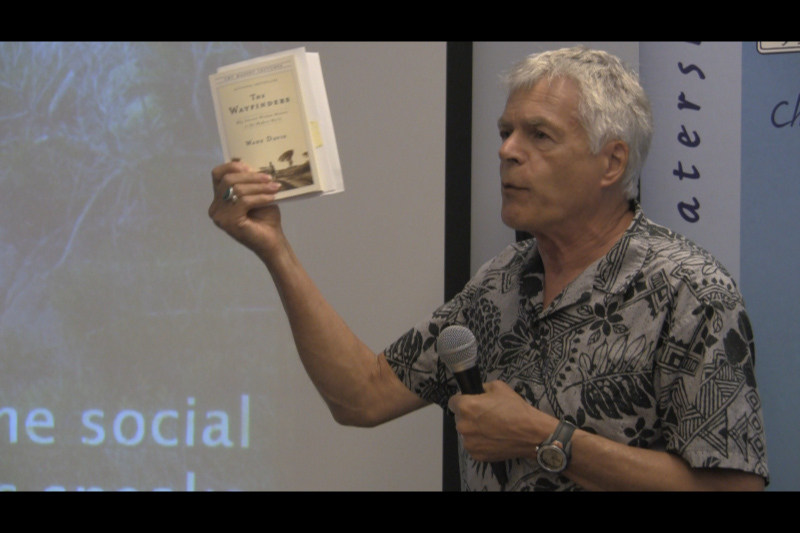 In this lecture, Peter Sale attempts to convince us that our environment is far more than our economy. Every year some 5 billion cubic metres of water pass through Muskoka – that’s 3 1/2 times the entire volume of Lake Muskoka. Half is evaporated or transpired by Muskoka’s forests and plants, the other half – some 2.5 billion cubic metres flows into Georgian Bay. 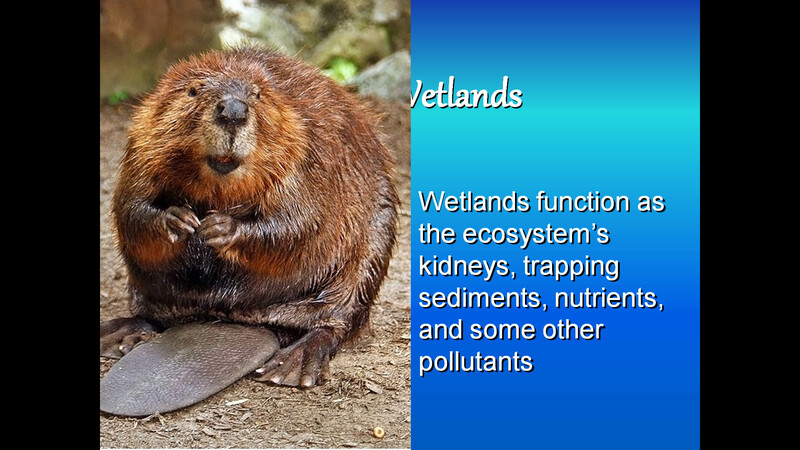 As climate change affects Muskoka – producing warmer and wetter winters, but dryer summers with more intense storms – we may be trying to find ways to hold on to that water, just a little longer; maybe the beaver has a solution for us. Peter, who describes himself as a strange, but harmless ecologist, talks about some of the many creatures in Muskoka including the beaver, the expected effects for Muskoka from climate change, an idea or two on solutions, and that there are other ways of valuing our environment other than simply to value it as a storehouse of resources to dig up and take away. As mentioned in previous posts, cottage owners and cottage buyers want to know about water quality on lakes in Muskoka. Because water quality has a direct relationship to property value, and algae – particularly algal blooms – directly affect water quality, we all want to know as much as we can . I just completed and uploaded a video here for the Muskoka Watershed Council YouTube page. 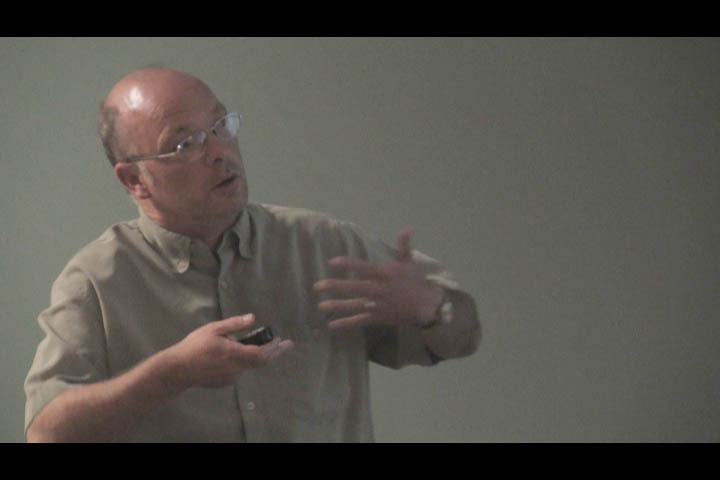 The subject is a talk that was presented by Dr. Andrew Paterson of the Dorset Environmental Centre at the Muskoka Stewardship Conference at Nipissing University in Muskoka (Bracebridge). The event’s theme was What Are You Watching? This highly interesting talk looks at studying lake sediments deposited over hundreds – and even thousands of years. Sediments are archives of environmental change and within them are clues to possible triggers of algae outbreaks. 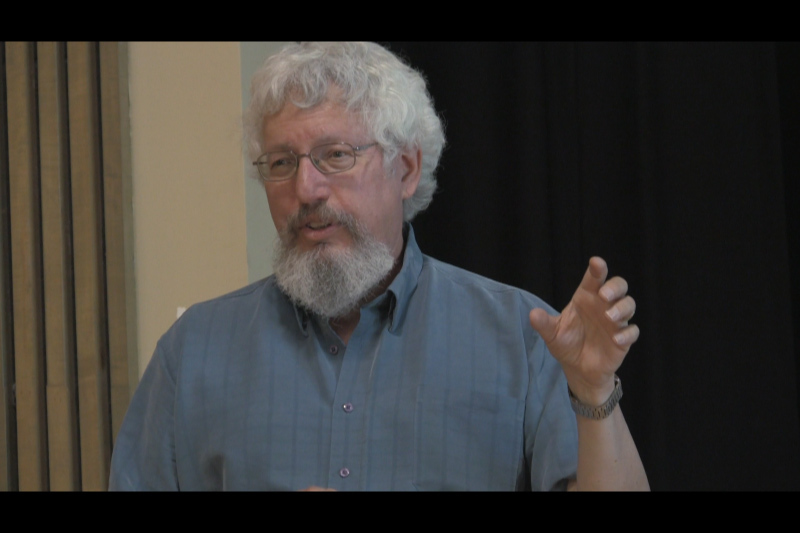 Dr. Paterson talks about sediment research done in Lake of the Woods in north-western Ontario and the Hudson Bay Lowlands which may help scientist understand occurrences in the lakes of Muskoka. There is discussion on the relationship between water quality and property value for cottagers. The seeming paradox of stable or even declining phosphorous levels – the usual algal bloom suspect- at the same time as blue-green outbreaks are increasing. And of course, the effect of climate change. 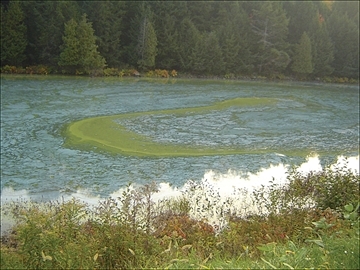 Of particular note is the 2005 toxic algal bloom in Three Mile Lake in 2005, where research may indicate the possible triggers of record high temperatures coupled with record low precipitation which occurred in the fall of 2005 in Muskoka. 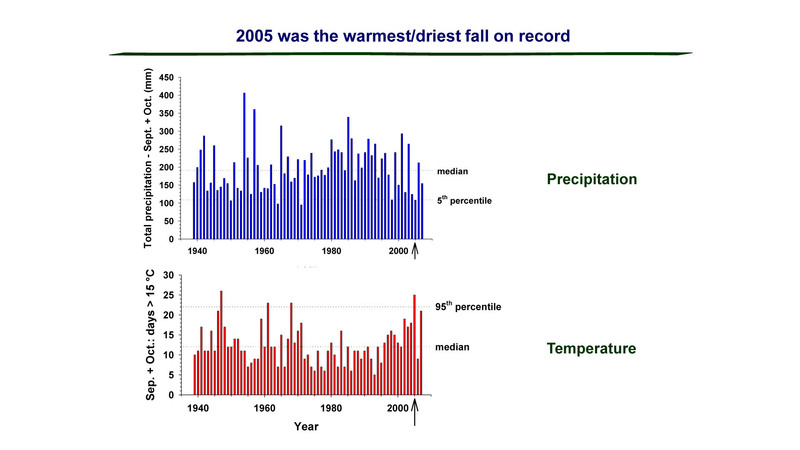 There is significant evidence that a warming climate is related to the increase in algal blooms. 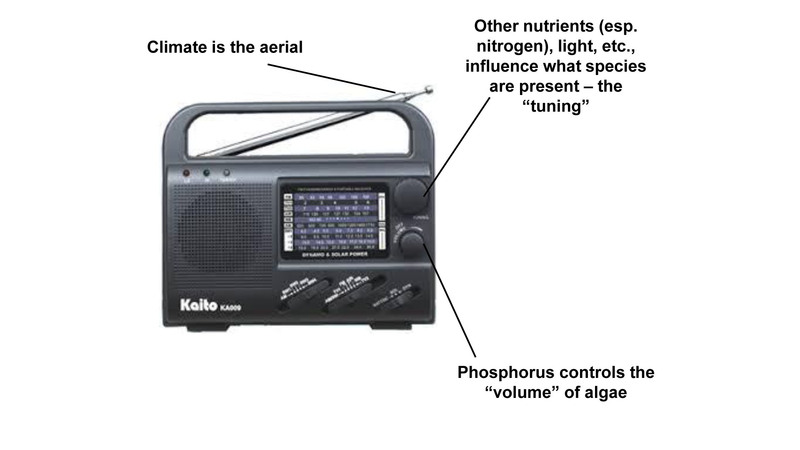 Dr. Paterson suggests that if algae was the music that we hear from a radio: then phosphorous is the volume; other nutrients (particularly nitrogen), light, etc., influence what species are present – are the “tuning”; and climate is the antenna. The presentation concludes that blue-green algae likes it hot! Click here for the link to the video on YouTube. We have hosted these two events in the past on behalf of the Sparrow Lake Association. I am glad to see it continue; also to see that the fishing derby continues to be catch & release. We urge all Sparrow Lake and Severn River residents and visitors to join the SLA and enjoy these events as well as the annual Regatta. The SLA does important work to protect your investment in, and enjoyment of, this wonderful area. 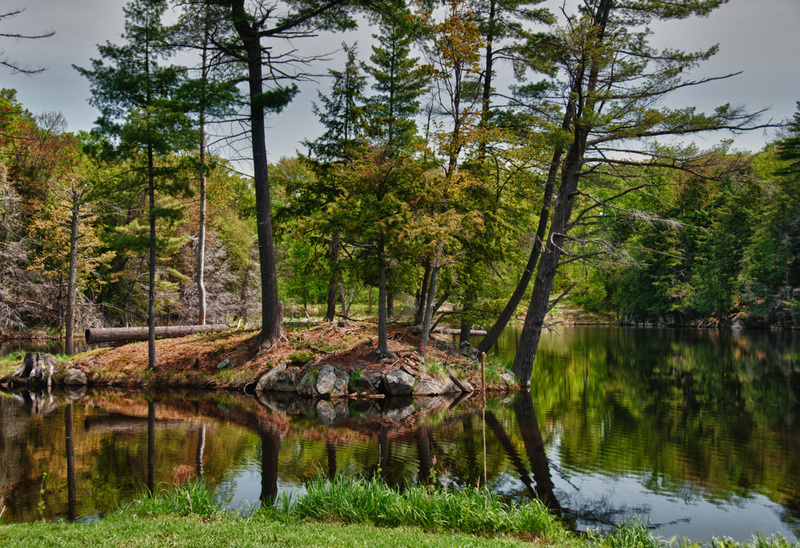 Here’s a link to download the Sparrow Lake Association brochure. Please join us for the annual Sparrow Lake Association Fishing Derby and Picnic on July 6, 2013. We hope to see you all at the SLA Fishing Derby and Picnic. If you have any questions, please let me know. I don’t give out this type of recognition unless it is earned or deserved. In your case it would be my pleasure to write a testimonial. You are very sharp and a pleasure to deal with. I really appreciate your help and support."